"Poplar" is the second new song from the "Cedar" series, featuring a Seagull S6 Coastline Folk AE guitar. 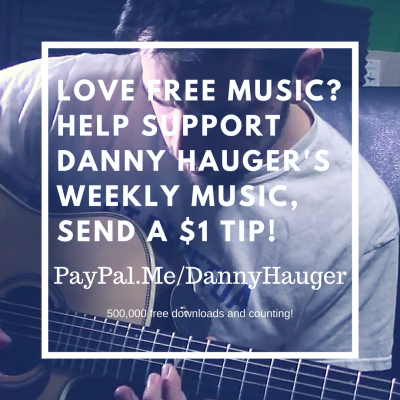 It has a warm, balanced sound that has inspired me to make a new instrumental guitar playlist, and its free to download! Enjoy and share. 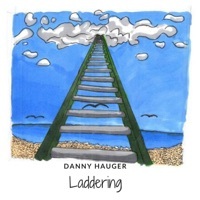 Subscribe to DannyHauger on YouTube to help support my music! Watch the music video for "Cedar" on YouTube! See my review of the Seagull S6 Coastline Folk Guitar here.